LG debuts a new Nexus 4: It’s white! Sorta. But why? 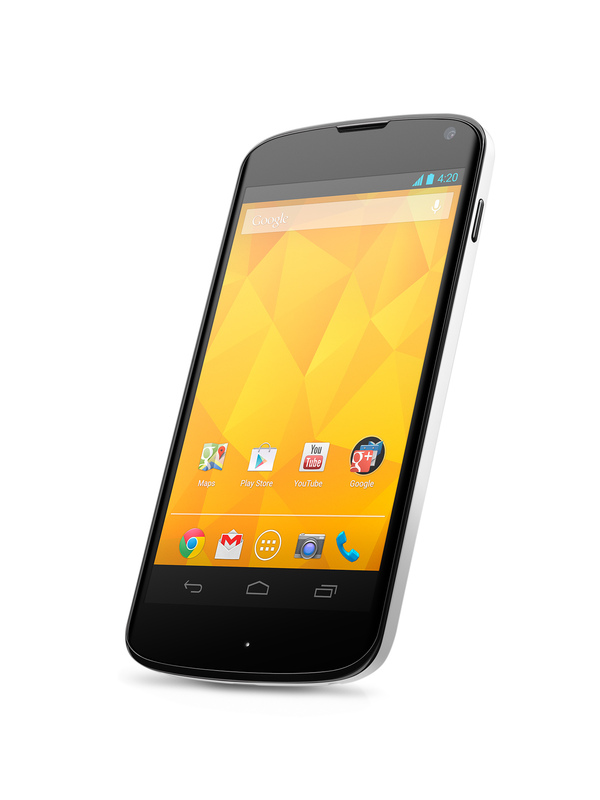 I’m not sure any potential Nexus 4 buyers have been waiting for the handset in a new color, but on Tuesday, one was launched. 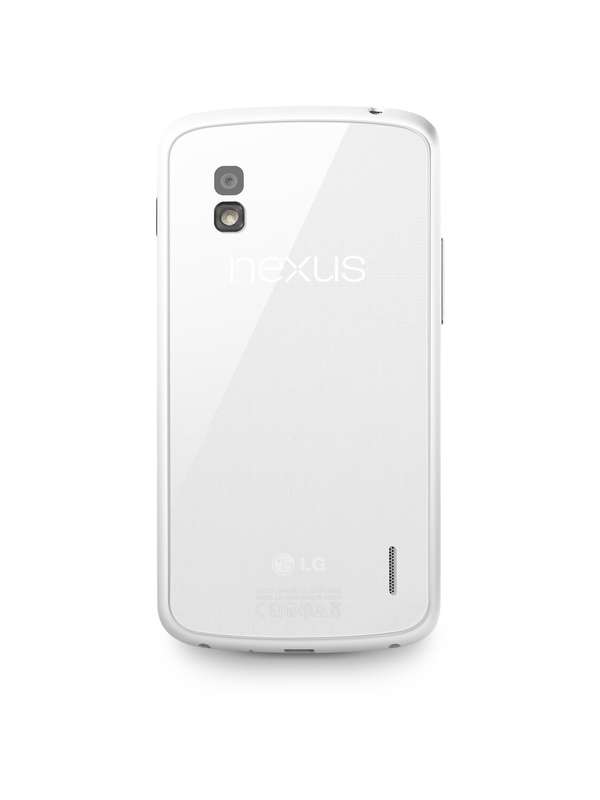 LG announced the Nexus 4 White, which has one single difference from the original Nexus 4: it’s white. Instead of an all-black case and cover, the new Android 4.2(s goog) phone has a white back and side. That’s it. There’s no change to the front face of the device. I’m a bit stymied as to why LG even bothered, to be honest. It could have just sold a white case back to accomplish much of the same customization. And I doubt people aren’t buying the original Nexus, which debuted in October of last year, because it doesn’t come in white. Then again, I didn’t think millions would go berserk when Apple(s aapl) first added a white iPhone to its lineup either, so who knows? My color blindness aside, the Nexus 4 is still an exceptional value at $299 (8 GB) or $349 (16 GB), fully unlocked and contract free. The phone doesn’t (officially) support speedy LTE networks; instead it works on HSPA+ 42, which I found plenty fast enough for most uses when reviewing the phone. From a hardware perspective, it may not compete against the latest Android flagships from Samsung, HTC, and LG but it’s not a slouch either with a Qualcomm(s qcom) Snapdragon S4 Pro chip, 8 megapixel camera, 4.7-inch 1280 x 768 IPS touchscreen, and 2 GB of memory. Whether you opt for black or white, I’d recommend spending the extra $50 for the 16 GB model as there is no memory expansion slot. And if you buy the Nexus 4 in White, consider passing on the bumper that Google sells: It’s just going to cover up that white sidewall! The Nexus comes with a special white bumper for free, so you last paragraph does not apply. I have the black N4. Since the front of the ‘white’ nexus is still black, I can put his white case on (made by Mercury- it even has a sparkly finish like the back of the phone sans case) and >POOFAnkit- I have both. I bought a SGS3 and then won a Nexus 4 in a contest 2 months after I bought the SGS3. (just my luck, right?) I actually find myself carrying the Nexus like 90% of the time. The only thing I can think of that the Nexus doesn’t have (that I used…TouchWiz adds several things, but does slow the phone down compared to the Nexus) is the voice commands for the camera. If I had to pick one, it would definitely be the N4, hands down. It’s just like Apple when the 3GS and 3G came in “white”. Apple fans went ape over it, and now Nexus fans have the same opportunity to go ape over a different color backside. I’m assuming that the producers of most Android phones decided to get on board and started putting out white phones. When I purchased my new Droid X HD Android phone, what drew me to it was the fact that it was white. From a “girly” standpoint, a white phone is easier to find in the dark recesses of my handbag, and I liked the fresh, white look. Why white? Easy! So many N4s have cracked glass back surfaces from plummeting from tables due to the zero-friction glass back that they have run out of black backs. thats pretty much the one and only reason… supply choke for the black ones. Is it better than Samsung Galaxy S3 ? S3 is better hardware, but then you are also paying considerably more if you are in the market for a contract free unlocked phone. At this point, with S4 and HTC One out there, Nexus 4 does not have any advantage other than the price.